Congratulations! You have successfully registered for the "SAP BO Training" event. You will receive an email shortly with the event details. SAP BusinessObjects Business Intelligence (or simply called SAP BO) is a reporting tool offered by SAP. 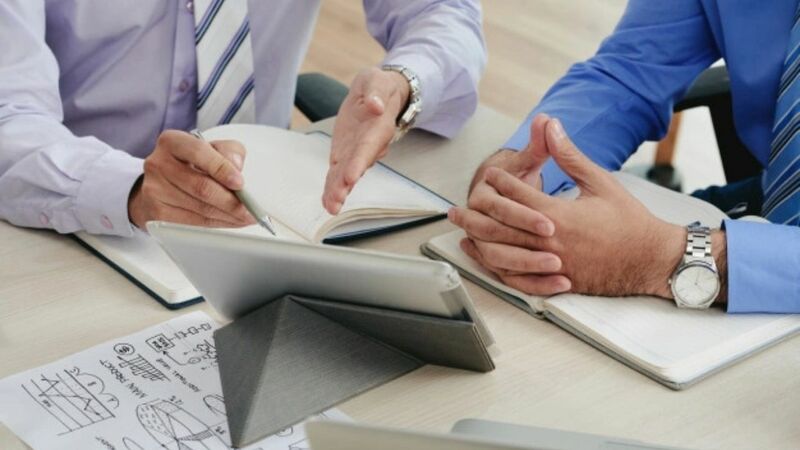 SAP BO offers Intelligent solutions that can be made use of by people ranging from analysts and other people who work with information to CEOs. BO is also a tool to provide instant answers of the business-related queries by market analysis that helps management to take right decisions in right direction. SAP BusinessObjects is very important functional application of SAP ERP Software that helps in reporting and analysis of business processes and consists of many reporting applications to understand the instant business market scenario so that management can take right decisions for the business growth. 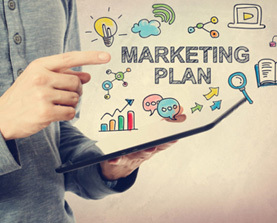 Because of huge market competitions it is necessary to do proper market analysis before taking any business related decisions. Because most of the companies are using SAP BO applications therefore SAP BO plays a vital role in the management decision-making process. Our SAP BO course content is designed by SAP BO Experts by considering the modern requirement of any business operations. Therefore during this you will learn the entire basic fundamental to advance concepts and features of SAP BI course module. 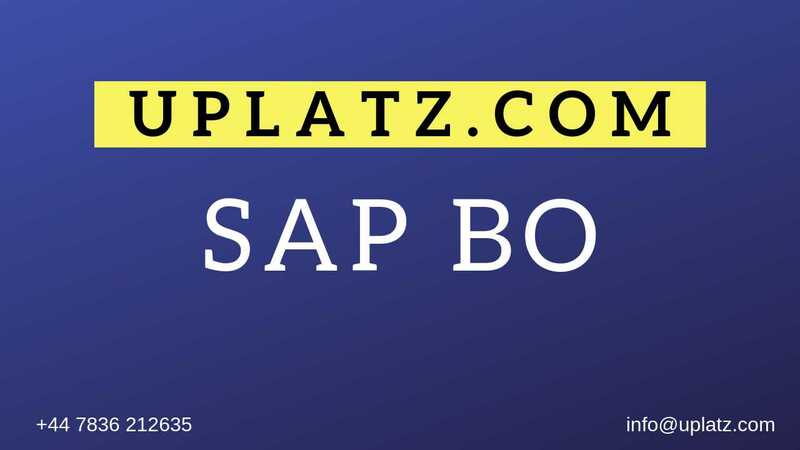 SAP BO online course is focused on deep step-by-step practical-based learning of SAP BO module which helps you to understand the SAP BO application and its uses for the business growth. If you are planning for SAP BO Certification and looking for SAP BO online Training you are at perfectly the right place. Explore your career with SAP BO online instructor led & video based Training & Certification program. a) Acquire the relevant knowledge required to clear the SAP BO certification exam. SAP BusinessObjects Training & Course will equip you with necessary skills to get a highly-paid job in the fiercely competitive job market. SAP BO online training & certification program is beneficial for any interested Graduate/ Post Graduate Students /Professionals or Graduate with computer literacy and SQL Knowledge. After completing SAP BO training you are advised to appear and qualify the SAP BO Certification Exam to boost your market value and to get industry recognized. Understanding how universes allow you to query databases using everyday business terms. The course database and universe. Chasm traps and Fan traps. Restricting the data returned by objects. The average salary ranges from approx. £68,637 per year for SAP BO Consultant to £139,272 per year for SAP BO Lead/Manager. 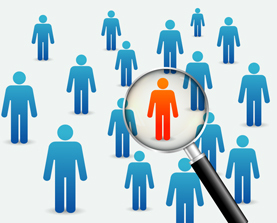 There are currently 25,000+ open SAP BO jobs in UK ranging from BO end-users to consultants to managers.